When she has been a pony girl since you could remember? The very large dream of your first horse is a mighty tall order, yet… she didn’t beg, she dreamed.. and above all? she prayed for one. Although there were no sufficient fencing in place, no saddles, feeding bins, or even a decent lead rope? She believed in what she couldn’t see. A horse of her own. I spoke to her of having patience in waiting. One of our friends had offered us their Pony. (okay, they are not all horses!) Needing a good home for her, they were sad to let her go, but didn’t want her to be sold to just anyone. Availability = the dream. So we discussed. We prayed. We waited. We called. A borrowed horse trailer and an anxious Momma later?… the surprise was about to be out of the bag. At the age of eight years old…. 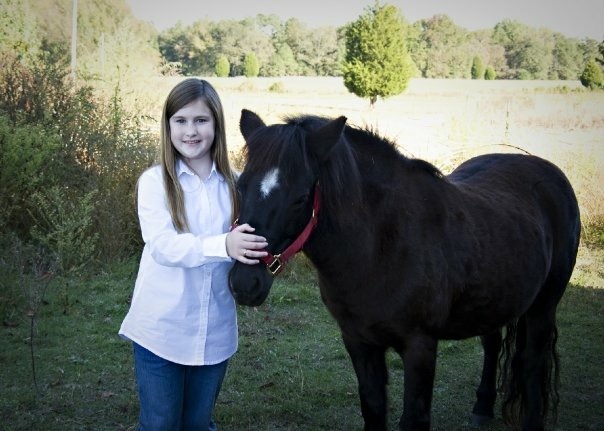 she fell in love with her first equine friend… that belonged exclusively to her. Dreams do come true.. and yes, prayers do get answered. In the eyes of a little girl, a friend to tell all of her secrets to…sunshine to her rainy days… a pony to love. 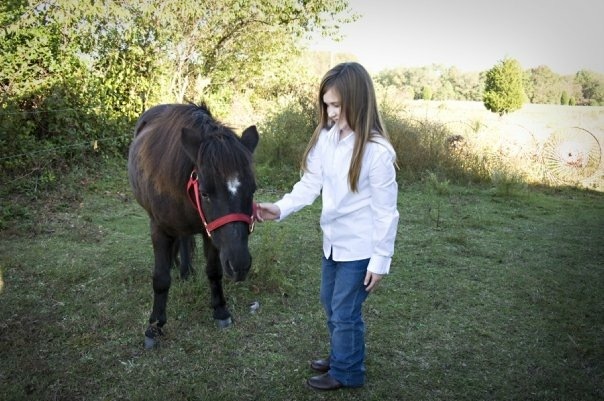 She became the first equine “pet” – more of a lead pony.. a companion to feed and the keeper of my little girls secrets. The most memorable things about Patience, was the smiles that she put on my daughters face. We learned a little bit about having a pony full-time and how much attention they required. I think I was just as attached as she was. She was a sweet little pony and although she was not broken for a bit? She gave us lots of sunny days and her trust. The day would come when we took in Pa’s horses, who were not at all happy to share the pasture with Patience. It was heartbreaking, but as in all things we try to teach our daughter – everything has a season and everything happens for a reason. So we had to figure out what was best for Patience. 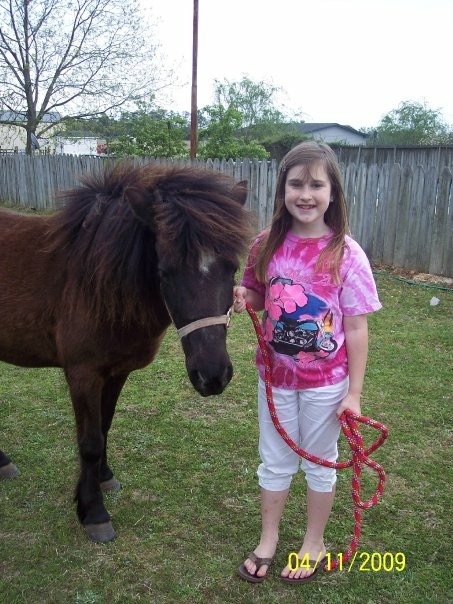 Who knew that my daughters’ Aunt had always wanted a pony of her own? Small world of faith and once again patience. We were able to let her go and live out her days in a loving home. We often stopped and visited her on the way to my sister-in-laws, no matter how much time passed? she never seemed to forget us. 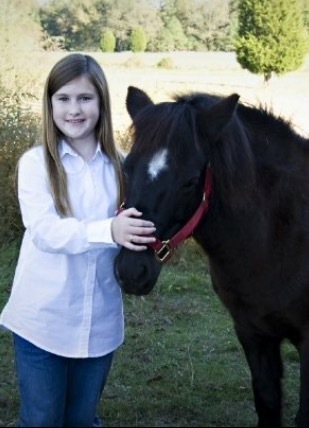 Hoofprints were left on our hearts with this pony – after all, a little girl never forgets her first horse. Rest easy, sweet Patience. You were a promise kept to not one, but two little girls…. 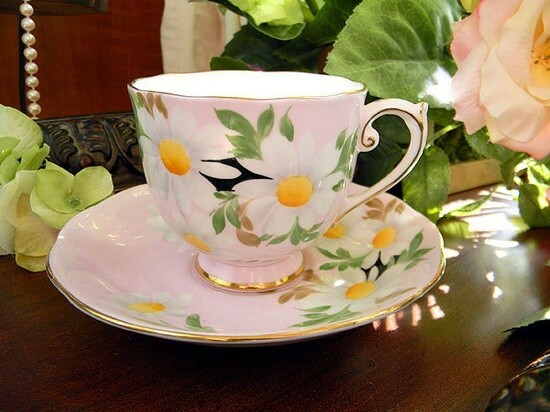 that always dreamed of you and for that.. we are thankful to have loved and cared for you.